Train like your life depends on it…because it does. 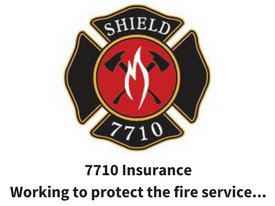 I’m sure you’ve heard that slogan before either at a seminar or around the firehouse. What exactly does it mean? 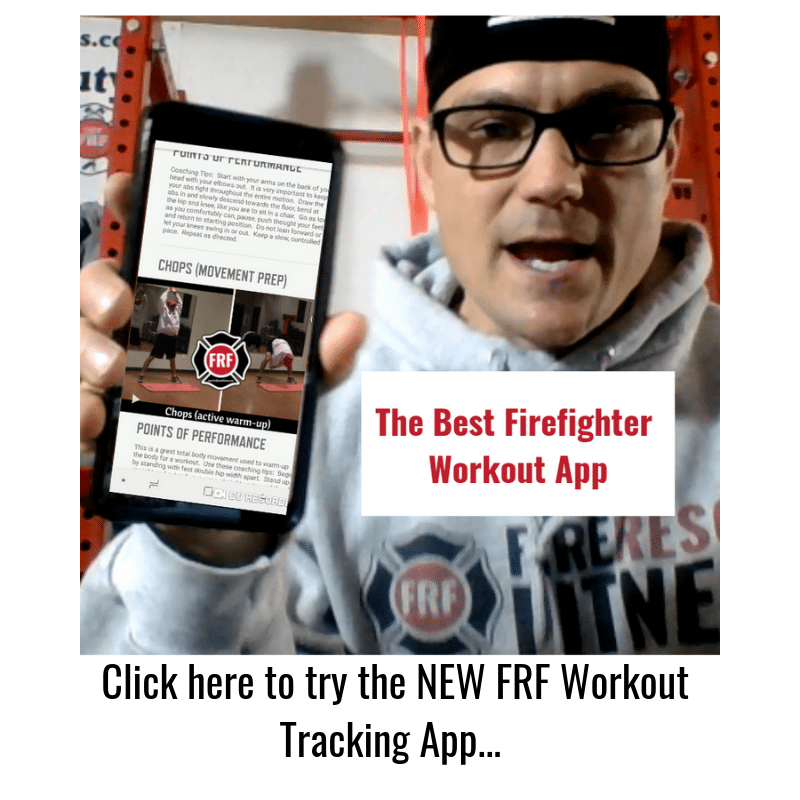 In the context of this website we (I) mean that every fireifghter, emt, and paramedic should look at their level of fitness as another tool like an axe, ladder or IV for that matter. 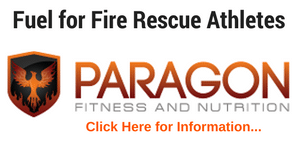 Your level of fitness can have a huge impact on the outcome of an accident or scene (fireground or other). The fire rescue business is not based on individual efforts, its the controlled and coordinated effort of a crew. Each person of the crew has a specific task that must be completed. In most of these cases failure of a task could lead to injury or possibly death. Your level of fitness determines of efficiently and effectively that task is carried out. Now I ask you…are you fit for duty? Please check back often or join the email list.